The Scott twins, famous for their extremely popular house-flipping show Property Brothers, are charismatic, handsome, and talented. They're adored by fans and managed to built quite a reputation for themselves in real estate business. *Drumroll*... Introducing the @scottlivinghome Collection for @michaelsstores! @mrsilverscott and I have designed 38 exclusive custom frames for you to choose from. Click the link in my bio to check them out! But did you know there's a third Scott brother? Here's everything you should know about him. JD has been with his girlfriend, Annalee, for three years. They even run a small business on a side together. The couple has a Facebook page called Pink and Poppy, where they offer quick social media training. JD produced and starred in several movies. He also tried being a celebrity impersonator, including David Bowie and Adam Lambert. In addition, JD helps his brothers with their show. Plus, they have founded Scott Brothers Entertainment for any possible future projects. JD is 42 years old, which makes him two years older than Drew and Jonathan. — brad esposito 🍃 (@braddybb) 6 апреля 2017 г. Just like his brothers, JD is an ambassador for World Vision, an organization fighting poverty and social injustice worldwide. — JD Scott (@MrJDScott) 23 марта 2017 г. He also regularly supports and promotes local charity events on his social media account. Every week, JD organizes Monday's Hot Topic, which is his little event to discuss any budding issues in society with his fans. He tries to respond to everyone and makes a safe, encouraging place for a friendly chat. JD always posts pictures with Drew and Jonathan. And, of course, he has also attended Drew's wedding in Italy with his girlfriend. The couple clearly had a wonderful time. 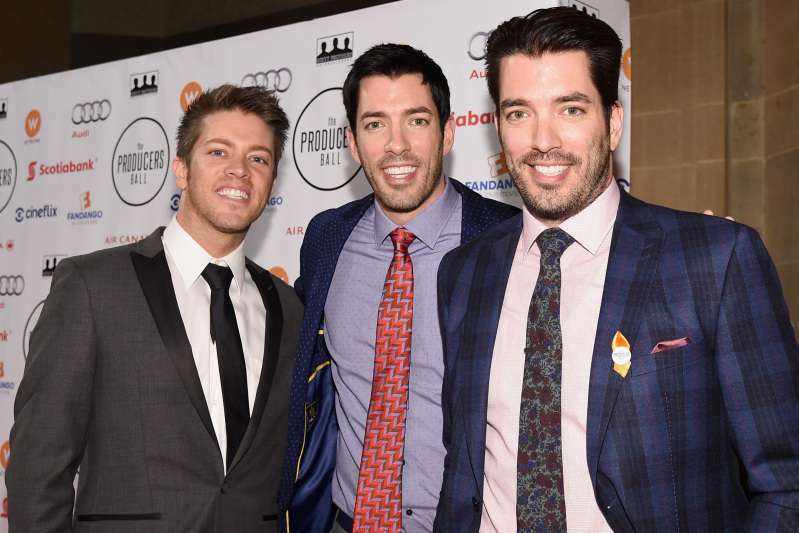 What do you think about the third Property Brother? Would you like to see more of Drew on the Scott twins' show?